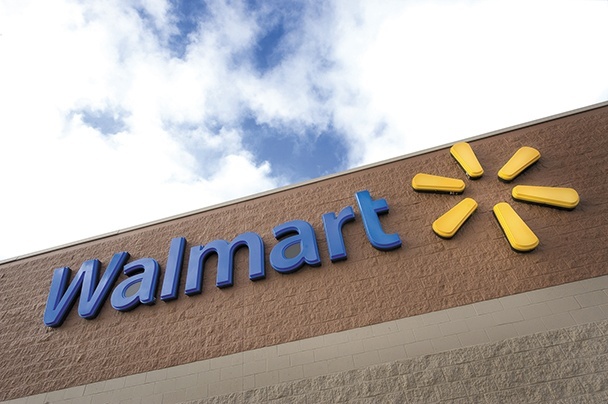 Walmart announced late Friday Rachel Brand will join the company as executive vice president, global governance and corporate secretary. Brand will report to CEO Doug McMillon and is replacing Jeff Gearhart who retired at the end of January. She will be responsible for the organization’s legal, global ethics and compliance and global Investigation, security, aviation and travel departments, along with her role as corporate secretary. Brand will begin her duties April 2 after relocating to Bentonville. Brand brings deep academic and professional experience to her role, coming to the company from the U.S. Department of Justice, where she served as Associate Attorney General, the department’s third-ranking position. Brand, the first woman to serve as Associate Attorney General, was confirmed by the U.S. Senate and sworn into office May 22, 2017. As Associate Attorney General, Brand oversaw thousands of attorneys and professionals across the department’s civil law divisions, including Antitrust, Tax and Environment and Natural Resources. After graduating from Harvard Law School, where she served as deputy editor-in-chief of the Harvard Journal of Law and Public Policy, Brand clerked on the Massachusetts Supreme Court and then the U.S. Supreme Court, where she clerked for Justice Anthony Kennedy. 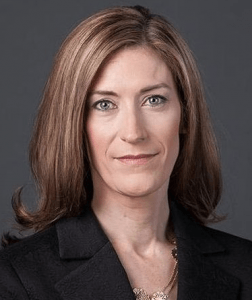 Brand previously served as Assistant Attorney General for the Office of Legal Policy in the George W. Bush administration and was appointed by President Barack Obama to serve on the Privacy and Civil Liberties Oversight Board. Outside of government, she served as an associate professor of law at George Mason University’s Antonin Scalia Law School, an adjunct professor at George Washington University Law School and a private-practice lawyer in Washington, D.C. Brand earned a bachelor’s degree from the University of Minnesota-Morris.